John has lived in Mt Barker since 2005. 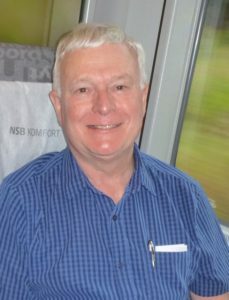 Previously he had lived in Victoria, Tasmania, Queensland and the UK, with such a mobile life emerging from his work as a Uniting Church minister. After he retired, he fulfilled a lifelong ambition in 2011 by becoming a member of a choir. The Lobethal Harmony Club has provided him with the opportunity of developing his confidence in music, as well as enjoying friendships with fellow members from a wide range of backgrounds. He sees his role as President as one of encouragement to all members to enjoy to the full the gift of music, in a community of fun and care. Belonging to the Lobethal Harmony Club is like being part of a men’s shed for making music! 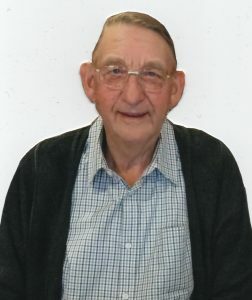 Peter Dickason, a retired mechanical engineer specialising in process functions and project work in the glass and cement industries, moved to Australia in 2010 from Port Elizabeth, South Africa following his children who had emigrated several years before. Peter has been involved with cycling events over many years and still enjoys turning the pedals. His other sporting loves are rugby union and cricket. 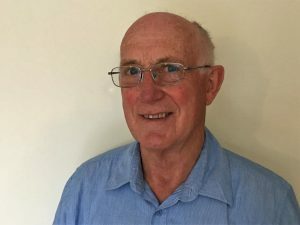 Woodwork and art are his hobbies and a new passion is that of singing in the Lobethal Harmony Club of which he is currently the secretary, after joining in 2016. Peter and his wife, Lyn, enjoying walking with their dog, Bramble, along the Linear Trail in Mount Barker and often meet up with other members and friends on the way. Gerry’s choral experience commenced at the tender age of eight when he joined the church choir of St Cuthberts Prospect SA. Gerry remained with the choir until his early twenties. For three years prior to that he was also a member of the Adelaide Harmony Club, conducted by Lewis Dawe. 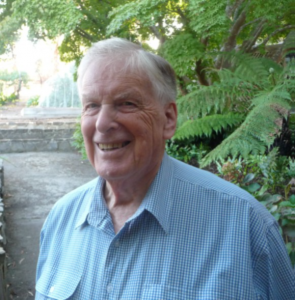 Being a teacher Gerry was appointed to the country where he participated in the local choral organizations which were based at Jamestown, Pt Pirie, Victor Harbor, and Mt Gambier. Upon returning to the city Gerry became a member of the State Opera Chorus and was chorus member and soloist with the Festival Theatre Gilbert and Sullivan Productions. Throughout his teaching years he trained many choirs and produced many stage shows. 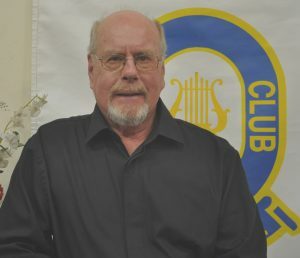 Gerry has been a member of the Lobethal Harmony Club since 1999 and was appointed as its Music Director in 2011. Gerry is a great asset to the choir and we leave you to enjoy the music he has arranged for this performance. During my adolescence, I had a “love-hate” relationship with music practice. My beautiful and wise Mother was always saying to me “never neglect your music; one day it will stand you in good stead”. How right she was, and I have much to thank her for. My music career, although slow to start, has encompassed among other things, attaining an Associate Diploma: A.A.G.M. and A.Mus.A. I have also spent many years giving private tuition on Piano and Electric Organ, plus class room teaching for the Education Dept., specializing in Music Yrs.1 to 12; itinerant teaching in small country schools to offer students musical experience. Additionally I was involved with several musical productions as a rehearsal pianist, and accompanist for mixed choir, solo instrumentalists and vocalists, plus pianist in a ‘Concert Band’, and a participant in a local instrumental & vocal ensemble in Bridgewater. As well as accompanying the L.H.C. – which gives me great enjoyment – I was also part of the “D2P TRIO” (piano/vocal/drums). Currently performing as a DUO with my husband Paul (Tenor) – “Just Piano & Vocal”, providing entertainment in Aged Care, Residential and Lifestyle Villages, with a plan to expand into other venues. How blessed I am to be involved with something I am passionate about—bringing joy to other people through the gift of music. I joined the Lobethal Harmony Club in 2007, after being a secondary school teacher for fifty plus years, in the Education Dept of South Australia, at Concordia College and Immanuel College in Adelaide (South Australia), and my final fourteen years, before retiring, at St Paul’s College Walla Walla (near Albury NSW). Music has been a part of my entire life, as my mother was a music teacher for over 50 years, and I did enjoy playing in the Hahndorf Town Band for most of my growing up years. Singing has always been a part of my music involvement, where I enjoyed singing with a mixed choir at Walla Walla. On several occasions we joined with a mixed choir from Henty, to then visit South Australia and perform at numerous Lutheran Churches. This was a great time where people gave their “heart” as they sang to many country community people. 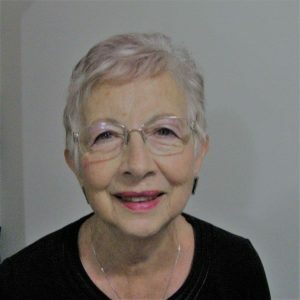 In the Lobethal Harmony Club I manage the finances and produce a weekly Newsletter, so that the members of the Club are all aware of what is being planned, when the next Concert will occur, and the up-coming Social events in which members can become involved. graciously being donated by the Mount Barker Rotary Club and the Onkaparinga Lion’s Club. Together, we all enjoy being the Lobethal Harmony Club where we can assist each other to enjoy good singing, fellowship, and helping other people and communities wherever we perform. Ross Schubert, now from Hahndorf, is the veteran of the Club for sixty seven years. Originally a Dairy Farmer from Lobethal, he served over many years as president of the Dairyman’s Association of South Australia. Before Ross could join the choir on April 15, 1950 as a 16 year old youngster, he had to earn his place in the choir by being the general dogsbody, doing all the menial tasks, sweeping the floor, shifting furniture around, lighting the fire, serving drinks, etc. The Holden was a new phenomena in those days and for two years he drove a 1924 Dodge Buckboard to practice. Ross recounts the immediate post war era and trips to such places as Murray Bridge or Victor Harbour were considered big events. He recalls the complete history of the clubs. He was involved in many highlights, from being the instigator of the first recordings, which are still available on CD, to annual concerts with four other male choirs in the Adelaide Town Hall. He enjoyed making friends being billeted at many concert places. 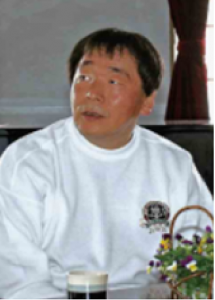 The musical director of Chor Farmer, Mr. Hiroshi Masumoto, who founded the choir in 1967, accepted the position of Honorary Patron of the Lobethal Harmony Club in September 2016. He is a composer, and all repertoires of Chor-Farmer are his arrangements. He has a profound knowledge of a wide genre of music including world folk songs and popular music as well as classical music including Schubert, which adds to the rich musical characteristics of Chor-Farmer. In 2017 he was named an Honorary Member of the New Zealand Order of Merit for his services to New Zealand – Japan relations and music. 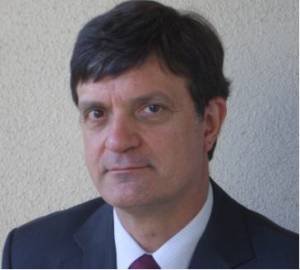 Manfred lived the first half of his life in Germany where he worked as a research engineer at the University of Stuttgart finishing with a PhD in civil engineering. After his emigration with his young family he started a software company that is now the world leader for quality control and mix management in the construction industry. He joined the Harmony Club in 2012 and regrets making this move not earlier. “Singing is really something for the heart. It helps you to bring balance into your busy life. We enjoy the concerts as much as our audiences and the social activities build strong relationships between the members. It is great to hear and learn from the life experiences of other members”, he said. If you like to make suggestions relating to our Web-site or have questions, please send a note through our Contact page.